In case you were in the middle of all the crazy releases, there were a couple other notables that transpired: Kevin Durant heading to Manila, Titan re-opening their Alabang door, and the latest Jordan Women’s Collection also dropped this past weekend. The iconic Air Jordan 1 Retro High Premium now comes with a layer of canvas and exposed stitching for that additional design. The leather used on these are of premium quality. 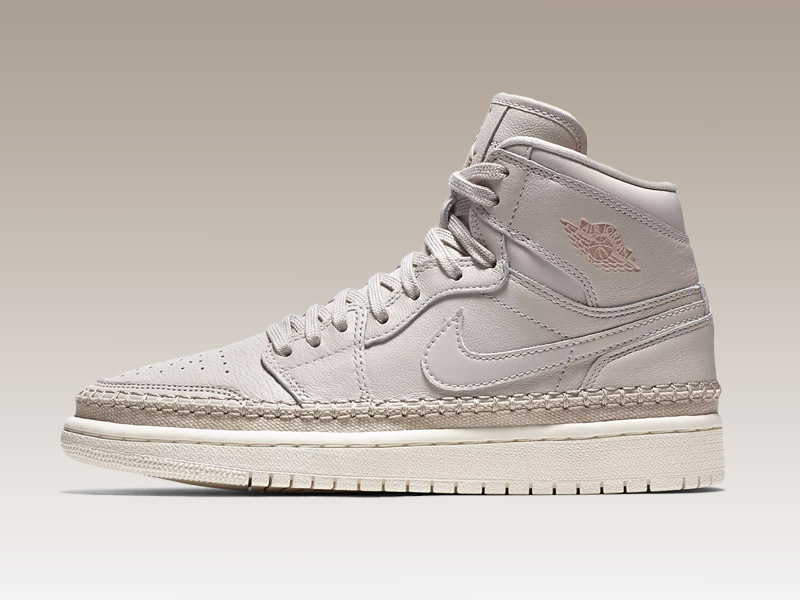 The Wmns Air Jordan 1 Retro High Premium “Desert Sand” retails for Php 7,195. 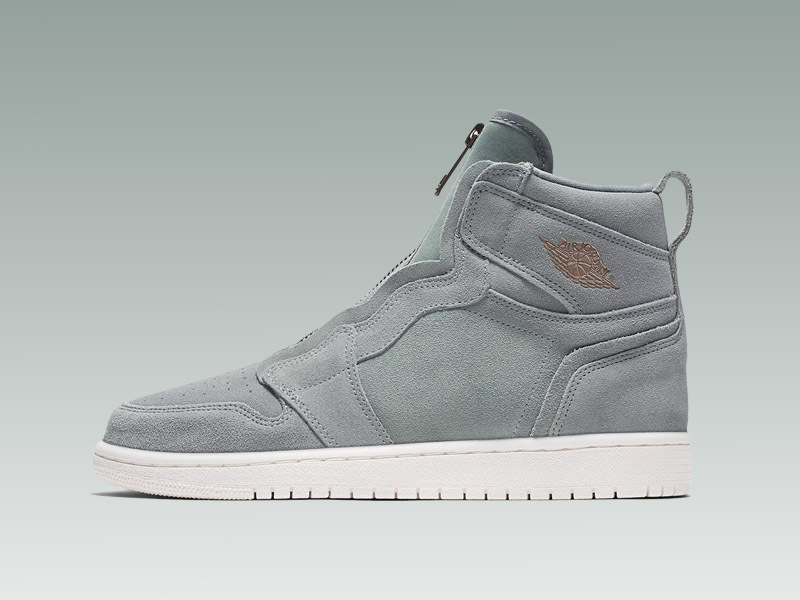 Inspired by a heroic post-injury playoff run shoe, this zipped up model combines elements of the Air Jordan 1 and 2 for a distinctly solid look. The shoe is done in Mica Green with a Metallic Red Bronze Wings logo by the collar. The Air Jordan 1 Retro High Zip ‘Mica Green’ retails for Php 7,645. 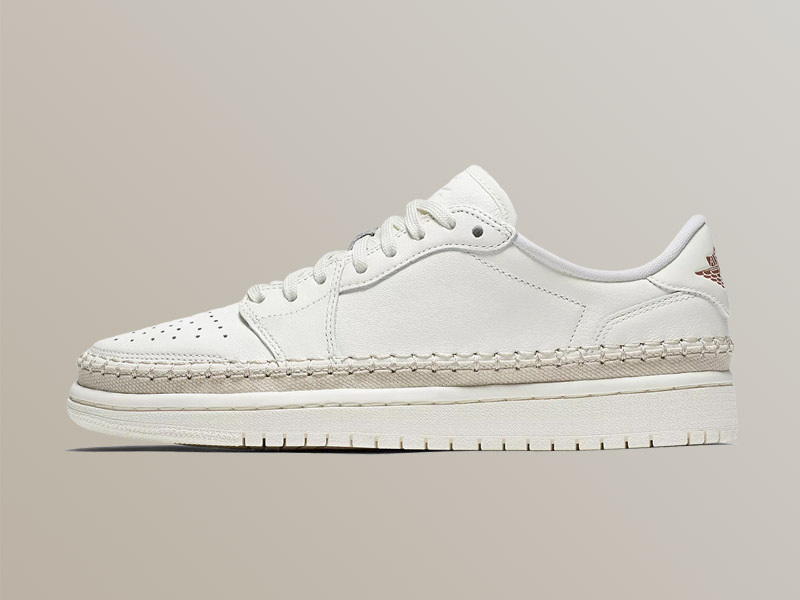 Also part of this season’s collection is the Wmns Air Jordan 1 Retro Low NS (No Swoosh). 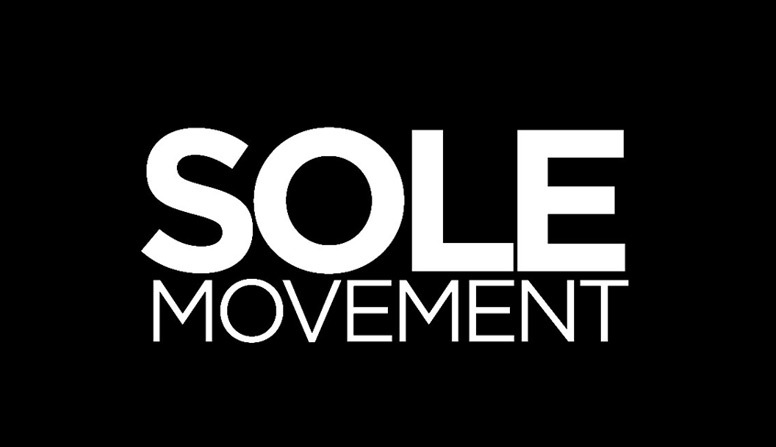 Designed for a player who would eventually change the game, the shoe takes on the iconic Air Jordan 1 sans the Swoosh. 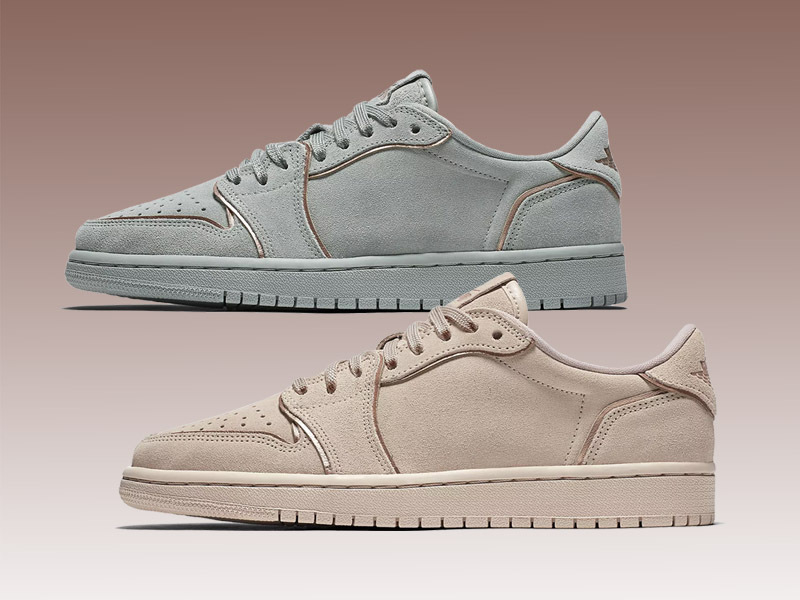 The first design features Metallic Bronze outlines throughout the pairs while the other design features a layer of canvas and exposed stitching, similar to its high top counterpart. The Wmns Air Jordan 1 Retro Low NS retails for Php 5,795. Last but certainly not the least is the Jordan Modero. 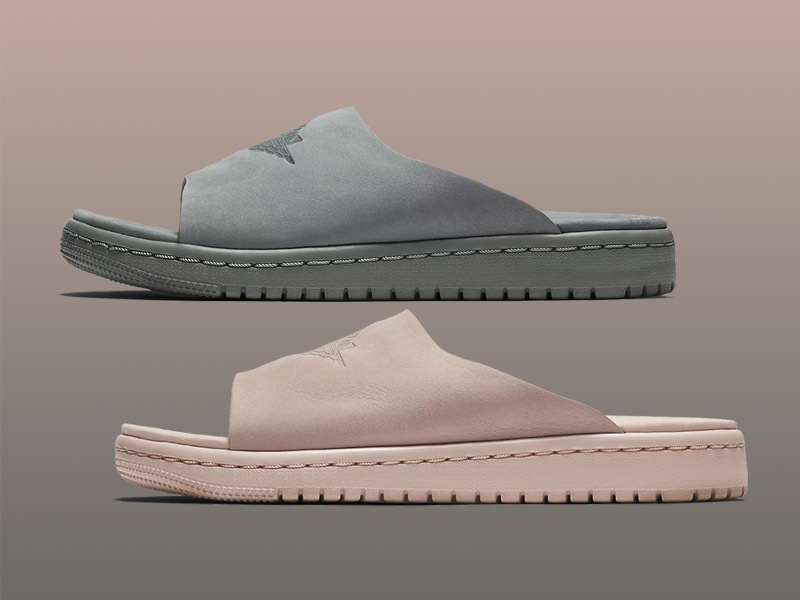 The new slide uses soft durable leather while the molded footbed provides superior comfort. The Modero comes in two colorways — Mica Green and Particle Beige. The Wmns Jordan Modero retails for Php 4,795.